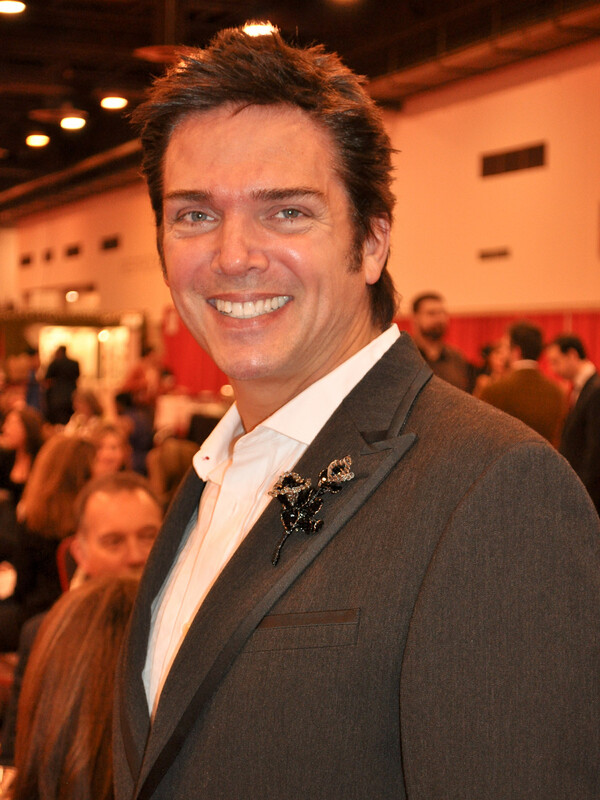 The turnstiles whirled at Reliant Center on Wednesday night as the doors opened on the Houston Ballet Nutcracker Market preview party. The shopping-charged throng poured in ready to scoop up enticing holiday offerings from 323 vendors. 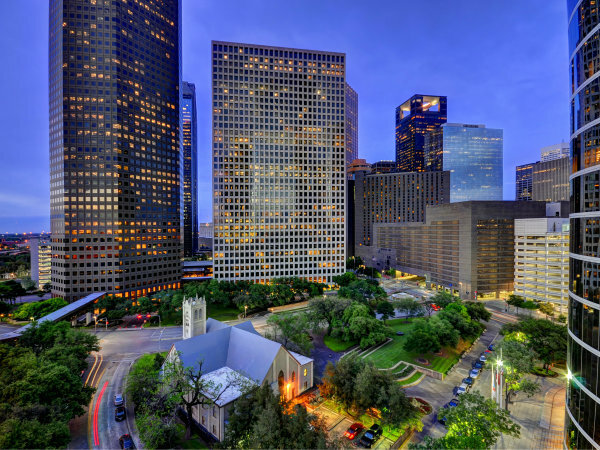 The opportunity to enrich the coffers of the Houston Ballet Foundation continues through Sunday. 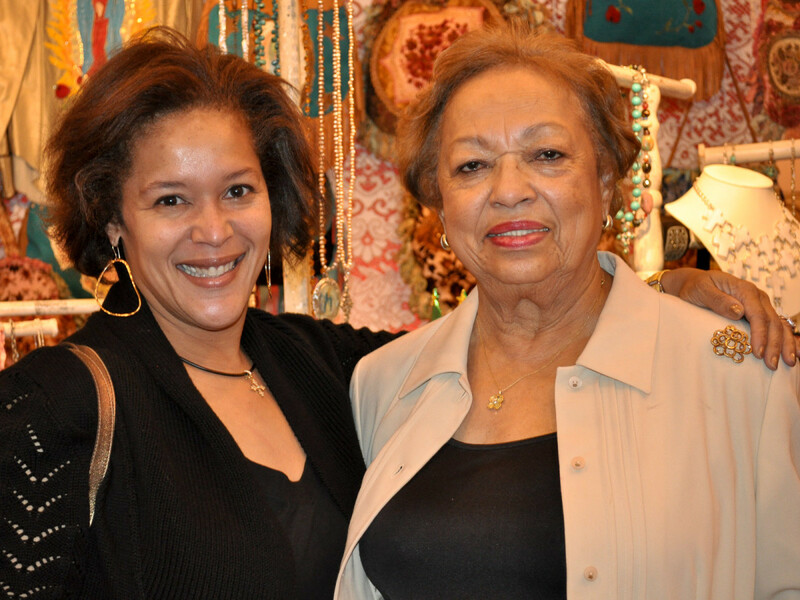 Christina Williams came in from Clear Lake for her annual pilgrimage to the Nutcracker Market. She loaded up on Christmas decorations for her home. True confessions: Once a year, Lakewood Church co-pastor Victoria Osteen and director of women's ministry Jackie Garner sneak a break from Wednesday night services. 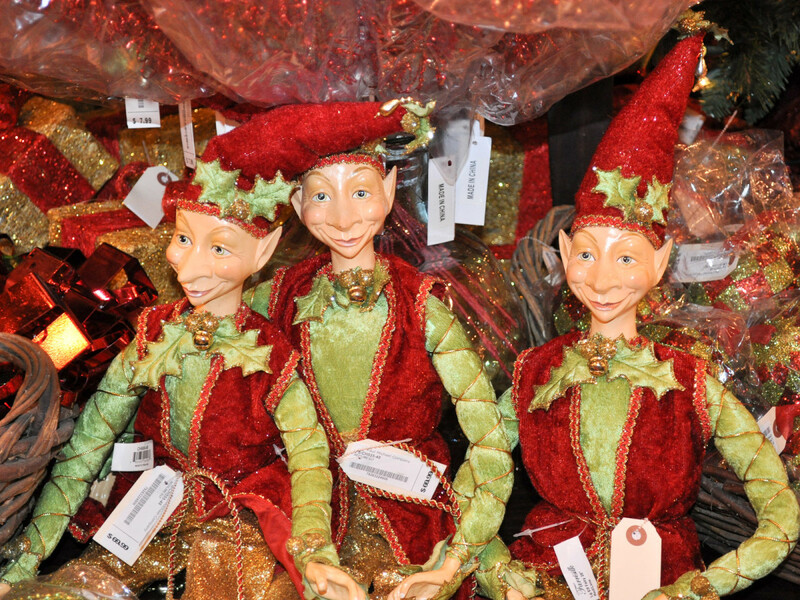 They wouldn't miss the ultimate Christmas shopping op — the Nutcracker Market. 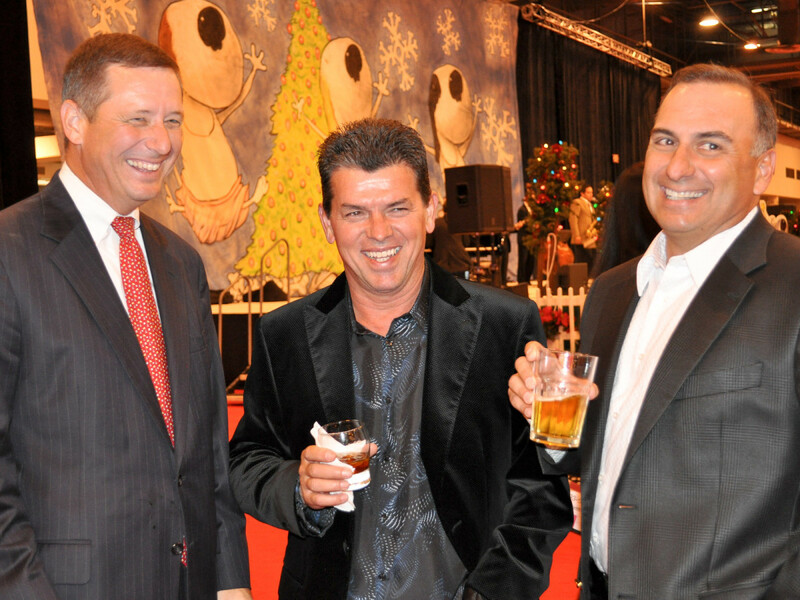 With plenty of tasty food and drink available, even the guys got into the Nutcracker groove. From left, David Wuthrich, Don Murphy and Perry Sendukas. 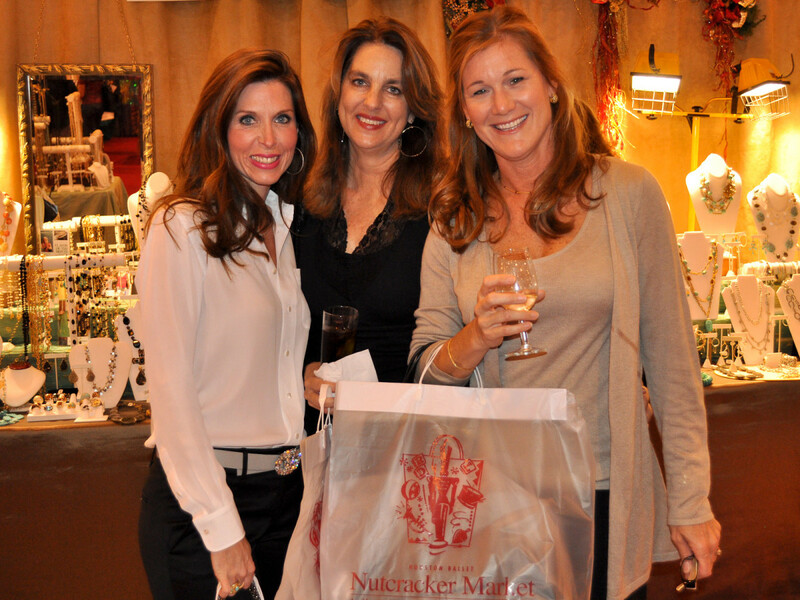 Wives Tara Wuthrich, Patti Murphy and Vanessa Sendukas did the shopping thing. Taking bows for the evening were preview party chairs Laura Eastman, from left, and Kris McGee plus market chair Gaylon Gullquist and preview party chair Kathy Galt. Don't let their cocktail attire fool you -- these gals worked their tushies off to make this party a huge success. 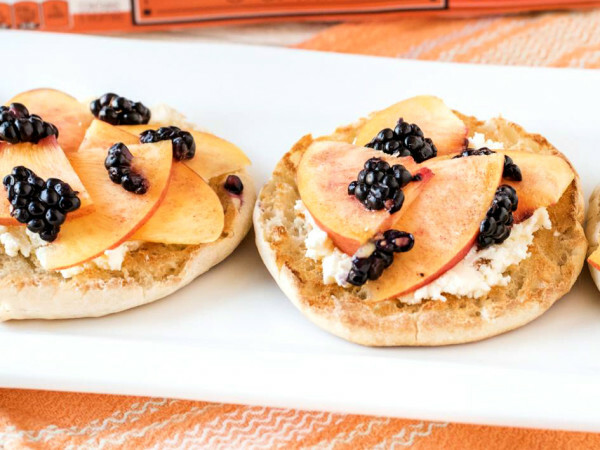 Market activities continue with luncheons and all-day shopping through Sunday. 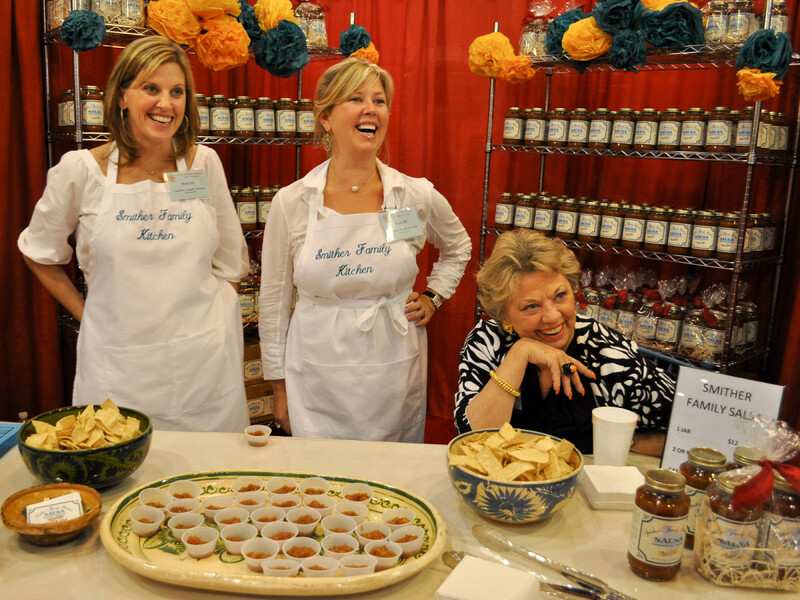 Sisters Ashley Langley, from left, and Paige Johnson joined their mom, Stephanie Smither, selling mom's popular recipe for salsa for the first time at the market. You'll find them at the Smither Family Kitchen booth. 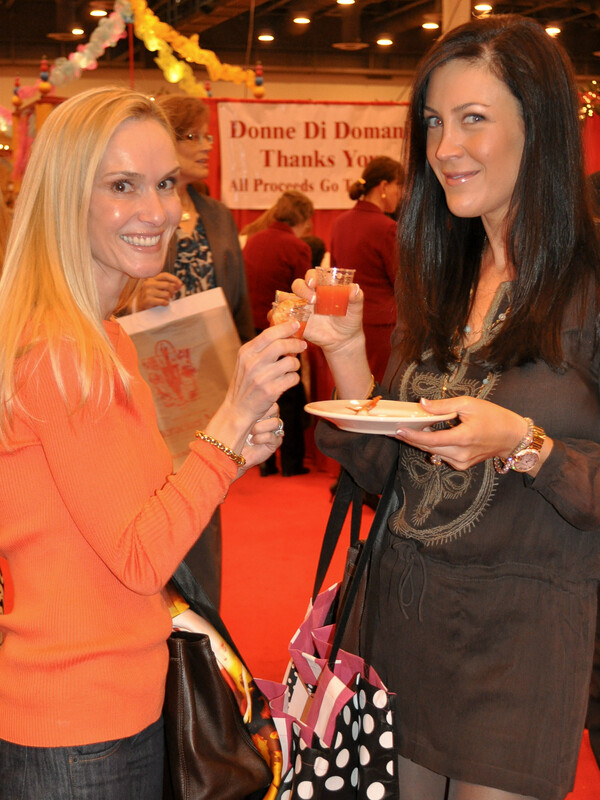 Some of the partygoers came in jeans while others dressed in style for the Nutcracker Market preview. 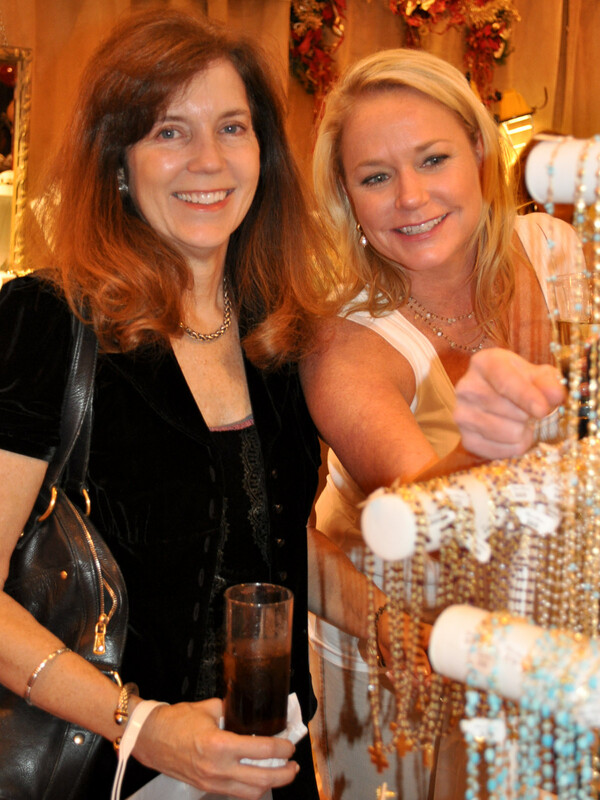 From left, Amy Spieker and Carrie Carson. 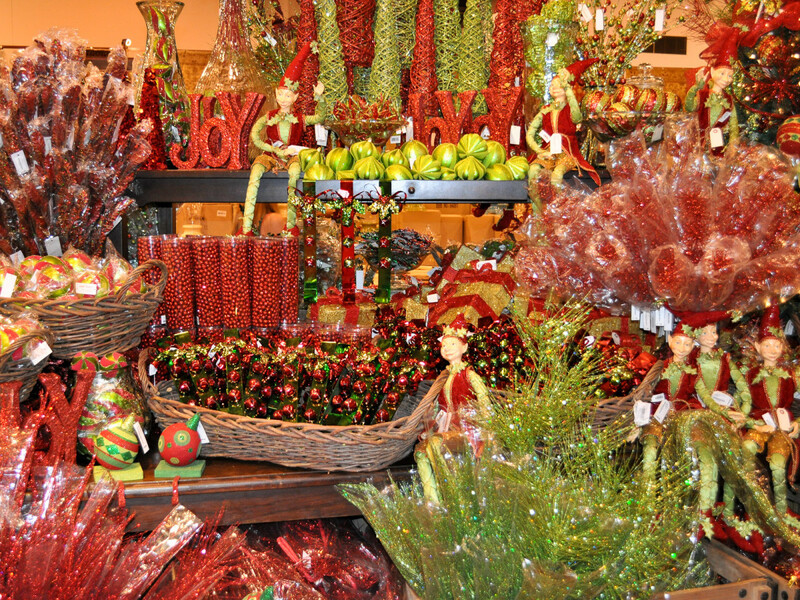 There was something for everyone including a gazillion Christmas decorations. Michelle Baller has been attending the market for five years looking for just the right stuffed Santa. 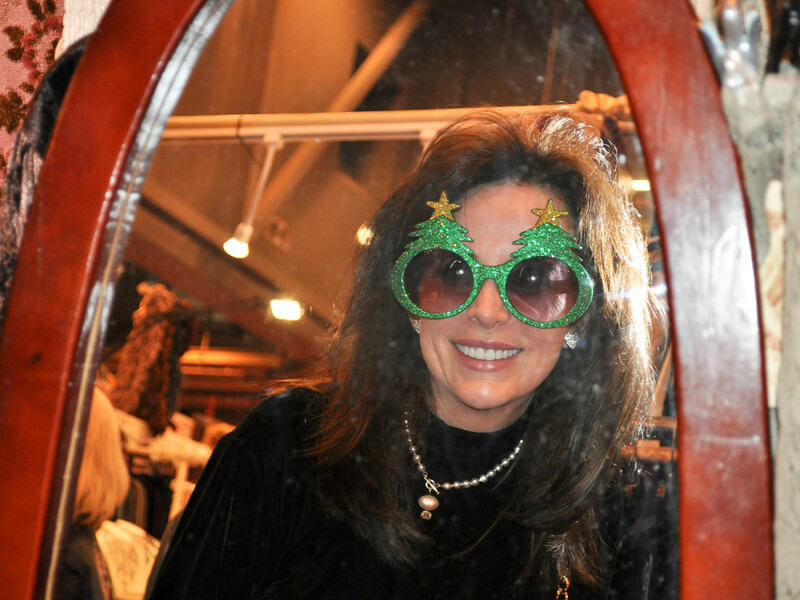 She hit pay dirt Wednesday night when a portly character in the Linda James Original Santas booth captured her heart. 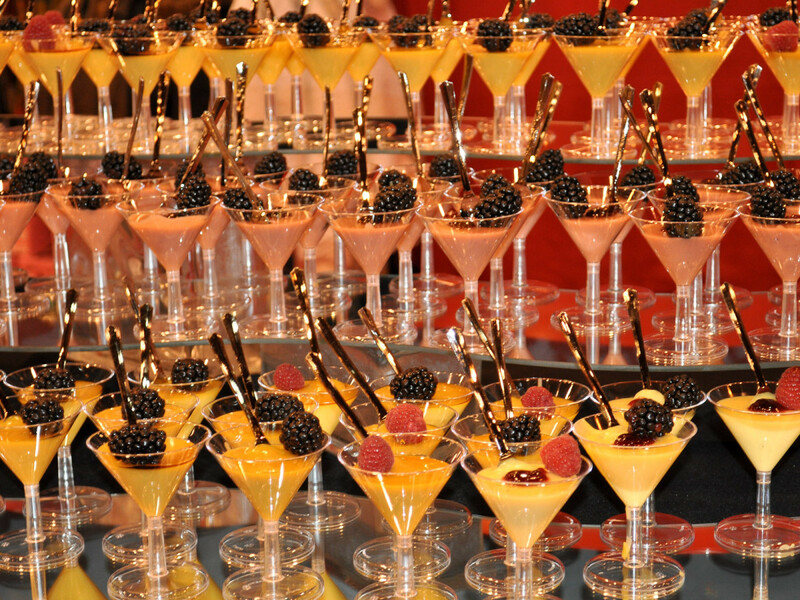 Loads of really good food and drink awaited the throngs, whose shopping sprints through the 550,000 square feet of party space built up big appetites. 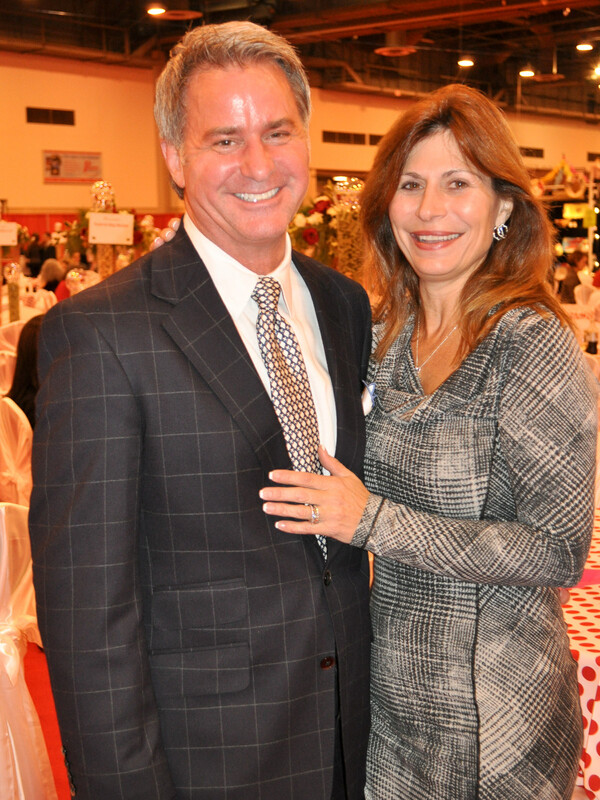 Dynamic duo Jennifer Miller and popular plastic surgeon Dr. Fred Aguilar were among the couples perusing the booths that ranged from holiday foods, to clothes to holiday pottery — and everything in between. The mother-daughter team of Saundria Chase Gray and Drucie Chase are regulars at the shopping fest. 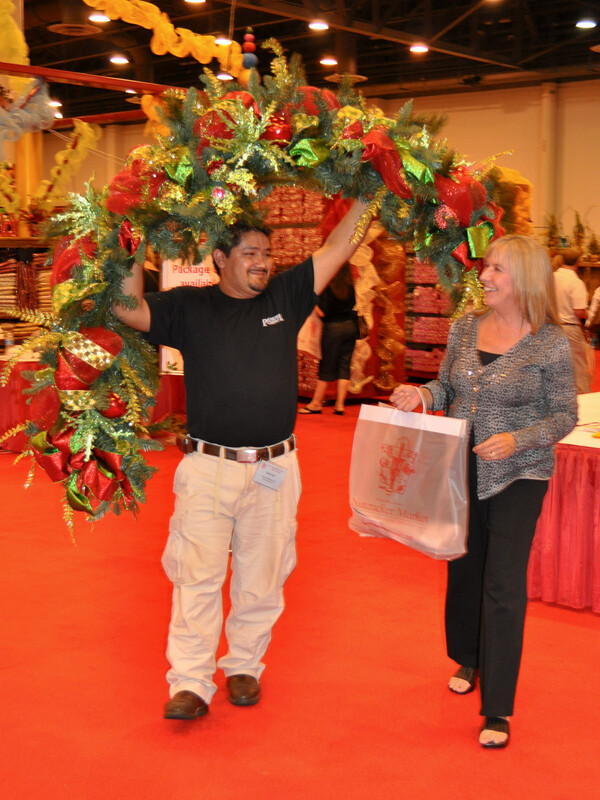 Patti Butler picked up this magnificently-decorated garland to put over her mantlepiece at home. Laura Spalding shows her high spirits.